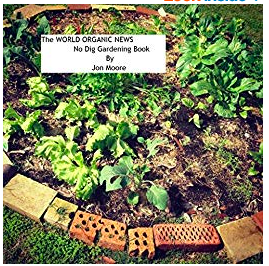 Like other organic products, seeds used in organic agriculture cannot be genetically engineered or be treated with prohibited substances. This is the twenty-second installment of the Organic 101 series that explores different aspects of the USDA organic regulations. The fall harvest is in, and organic farmers are already looking forward to planting their spring seedlings. Organic farmers rely on organic seeds to meet the growing demand for certified organic products. These seeds are essential to the integrity of the supply chain for quality organic food, feed and other products. All organic producers must use organic seeds, annual seedlings and planting stock unless organic varieties are not commercially available. Next ›Do you know renewable energy?